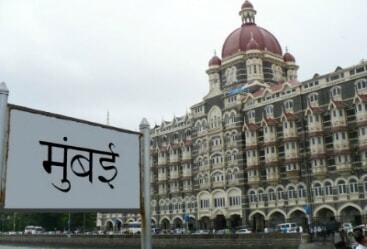 India is that country which has donned a rich veil of culture and traditions under which one can find a plethora of diversities that is spread all over the cities in the Indian territory. 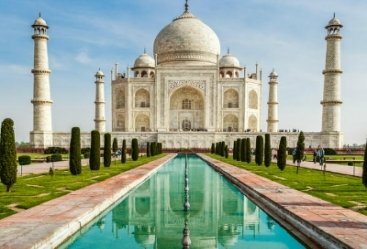 The great architectures, heritage monuments, glittering temples, alluring gardens and all are the things for which travellers visit India. 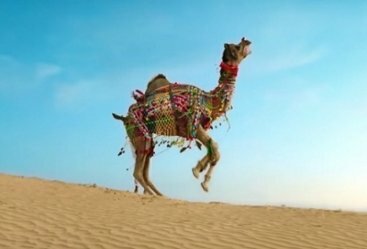 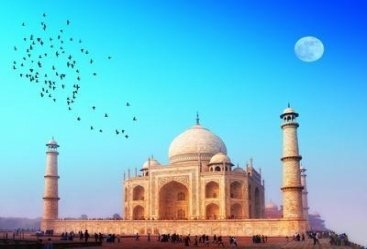 With its rich diversities in terms of everything, it is sometime not easy to explore the majesties of the country in one go or in a stipulated time, for this we have brought to you this amazing India Day Tours itineraries which are prepared according to the cities and their popularity. 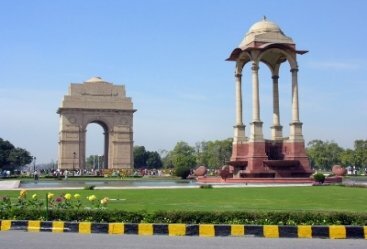 We have tried to cover each and every thing in the day tour itineraries so that you may get more close to the true spirit of India. 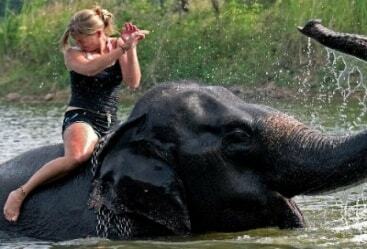 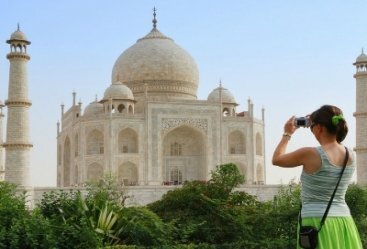 Heritage India Holidays with its finest professionals have developed the Day Tours through which you will get lost in the natural blessings of North India, get mesmerized by the heritage and royal beauty of central India and get speechless by watching the spectacular lush beauty of South India. 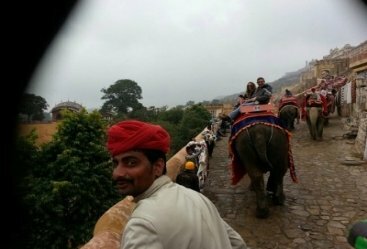 So start planning your holidays and get a peek into the most amazing day tour of India with different features and insight.